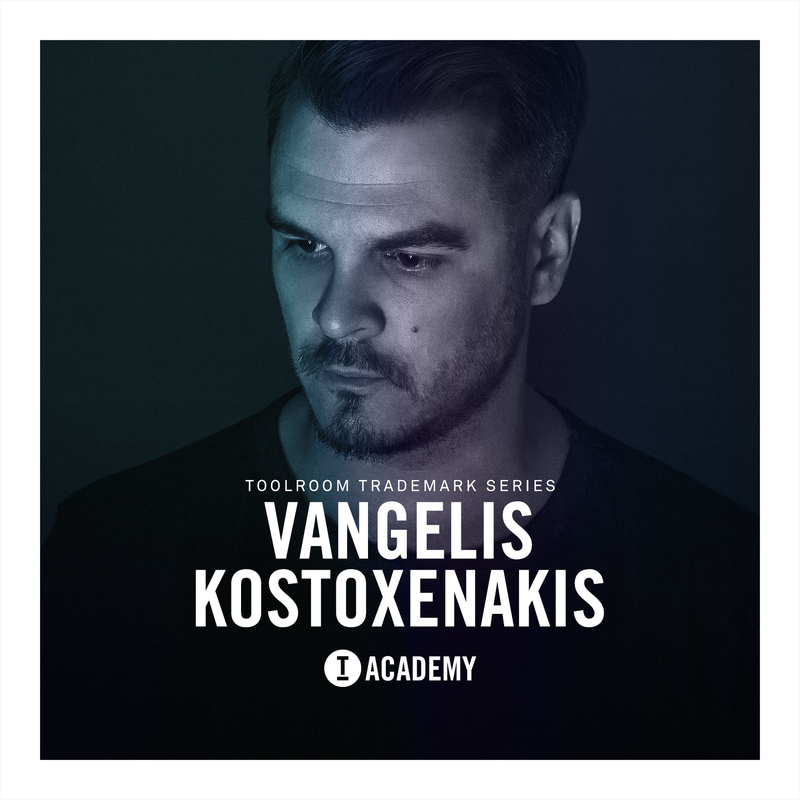 Returning back to their string of all-star DJ producer tools Toolroom Academy serves up their latest release ‘Toolroom Trademark Series – Vangelis Kostoxenakis’, featuring the man himself, with his largest samples collection yet. 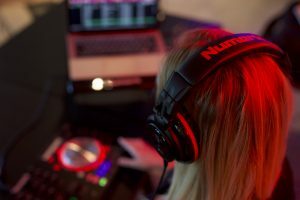 hailing from the south side of Athens, VK has had an expansive career in the business, having developed a deep musical background through various styles of house music, that are portrayed with his signature sound in this pack. 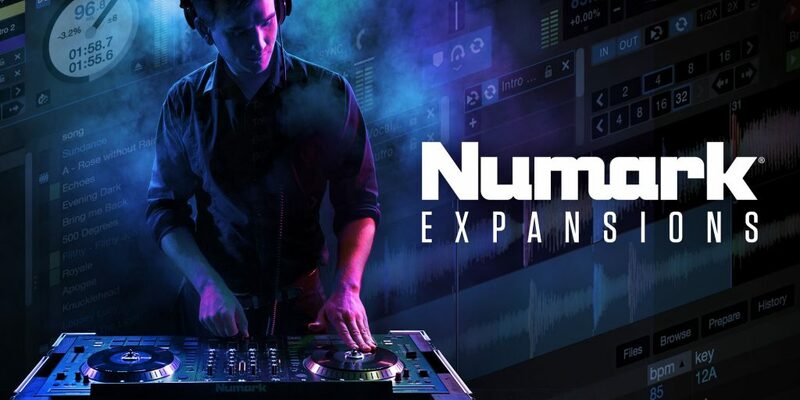 In detail, producers will find 60 individual single hits including; claps, hats and kicks, a massive 306 individual drum loops ranging between top loops, full instrumental beats, synth loops and percussion loops. Furthermore, the pack contains a bonus 45 music or synth loops (including MIDI files), 26 original FX loops and an impressive 52 basslines also including MIDI files for maximum customizability. Prime Loops Textured Deep House!